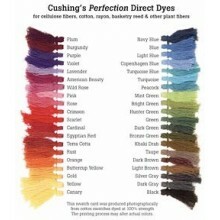 Dyes There are 41 products. 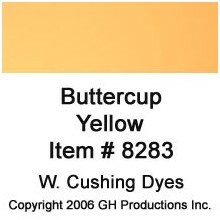 Add distinction and uniqueness to your creations with beautiful colors! 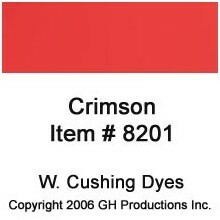 One package will dye approximately 2 pounds of weaving materials. 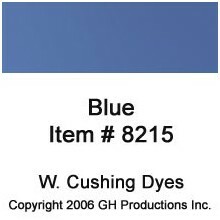 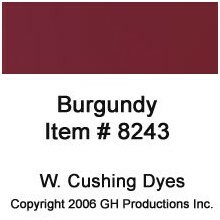 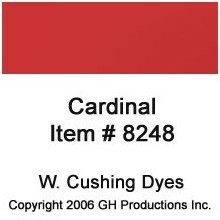 For helpful information check out the Instructions for Dyeing Reed and the color charts Deka Color Chart, Cushing's Color Chart or Jacquard Wood and Reed Dye Color Chart. These links open in new windows. 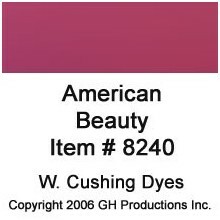 American Beauty Dye W. Cushing Co.
Black Dye W. Cushing Co.
Blue Dye W. Cushing Co. 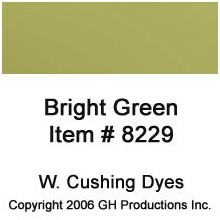 Bright Green Dye W Cushing Co. 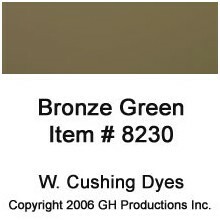 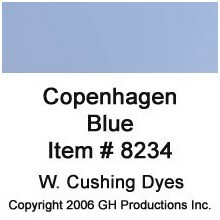 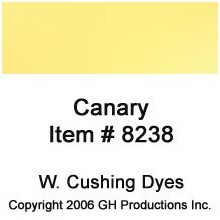 Bronze Green Dye W. Cushing Co.
Burgundy Dye W. Cushing Co.
Buttercup Yellow Dye W. Cushing Co.
Canary Dye W. Cushing Co.
Copenhagen Blue Dye W. Cushing Co.
Crimson Dye W. Cushing Co.